1. Gentle Giant does everything plus a whole host of specialty moving. In 2010, Gentle Giant bought Alston Movers, which still operates as a piano-only moving service. Gentle Giant movers also have crane services, and often bring their furniture elevator. If you have applicable equipment training or want to learn how to use heavy equipment, apply with Gentle Giant. 2. New Beginnings seems like your average moving company at first glance, but if you want to work somewhere known for years of outstanding customer service, consider this Angie’s List Super Service Award winner. 3. A-1 Movers offers more than just pack and drive. They also offer a trash hauling service. They have their dump trucks to help customers clean as they move. If you have a commercial driver’s license or other special driver training, consider applying here. 4. Armstrong Relocation handles the largest moving jobs on this list. If you like a challenge, apply with them and help move entire hospitals, data centers, laboratories, and government buildings. They even have a military approved storage facility. 5. You Move Me will keep you local if you want a job that will get you home every night. This moving company only serves residential customers in a small radius of Charlotte and the surrounding areas. This arrangement is great if you need to be home at night due to familial obligations. 6. 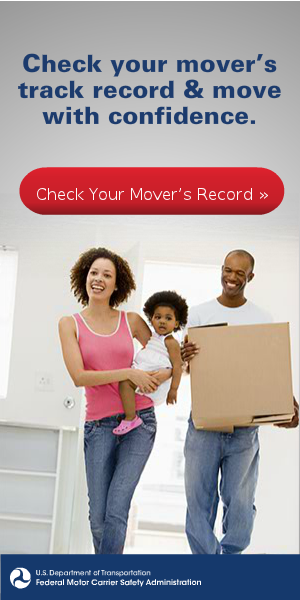 Citywide Moving Systems offers typical services but operates as a family owned and community focused business. Another recipient of the Angie’s List Super Service Award, Citywide also received recognition for their support of the Matthews Police Department. 7. Speedy Men offers a more corporate work environment with locations throughout several states. They also offer a complete range of moving services, from packing and trash removal, to cleaning and painting. When choosing who to move for, consider what kind of environment you work best in and what kind of work you are willing to do. There is a vast difference in experience between a local, family run operation and a massive, corporate one. If you apply with a company that offers additional services, tell them what you are and are not willing to do. When applying for a company that uses special equipment to handle harder jobs, be sure to list any additional licenses, certifications, and pertinent experience to better your odds and make higher pay. Lastly, always remember to lift with your legs.